Sean Diddy Combs launches a new women's perfume under his Sean John fragrance collection in 2011. I created Empress for the woman who is powerful beyond all others. She is greater than a queen; she is the ruler of her universe- says Diddy. 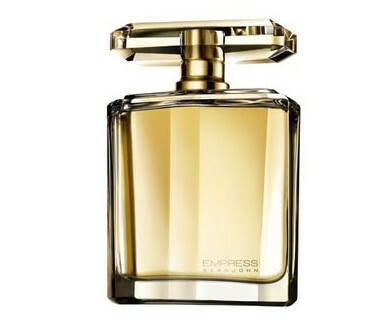 Empress is designed as a crisp floral scent. The top notes are key lime pie accord, mandarin, star fruit and cranberry. The heart consists of raspberry, peony, passion flower, cardamom and ambrette seed, followed by notes of vanilla, sandalwood, crystallized caramel and second skin accord in the base. It is recommended for a romantic occasion.